Hey! You all digital peoples, setting up an online storefront on eBay? Then definitely you will have to make your store designed & branded as one of the largest online marketplaces like eBay to thrive your business among your competitors. In this digital era, designing an eCommerce site with appealing & descriptive products is prior to making users stop to shop from your store. In addition, here I am uncovering some beneficial points that will help to set your eBay store successfully. Well, I must say to set-up an eBay storefront with leisure if you’re beginner in the e-commerce world. In fact, it might happen that a newbie retailer not belonging to any venture have misapprehension for how to make customers lured for purchasing from the store. In context to set up a storefront, make sure that eBay store design comprises of detailed product listing signifying your customer service providence (shipping) & business processes. It’s good to get an eBay listing creator tool in order to host your products effectively. However, being a beginner it is strongly recommended for not to index a large number of product listings which might confuse consumers while shopping. Another essential aspect to switch for a responsive eBay website design is to give your store a brand impression to get consumers into your shop. Fellas, you can make your products spotlighted with special discounts or by keeping luring offers to grab the attention of your consumers all the way. Moreover, eBay does provide around fifteen customizable pages which would definitely allow you to make your pages look quite impactful. It’s a fact that consumers expect free of cost shipping when it comes to making an online purchase. As consumer feels hectic to pay shipping charges, it’s good to ship products freely. And mark the words that this would surely help to enhance your eBay store’s product sales accordingly. The day when you come to know that your eBay website is thriving all the way, then in order to make selling process easy; providence of multiple payment process system would really be an add-on to get a more responsive website. Last but not the least, i.e. 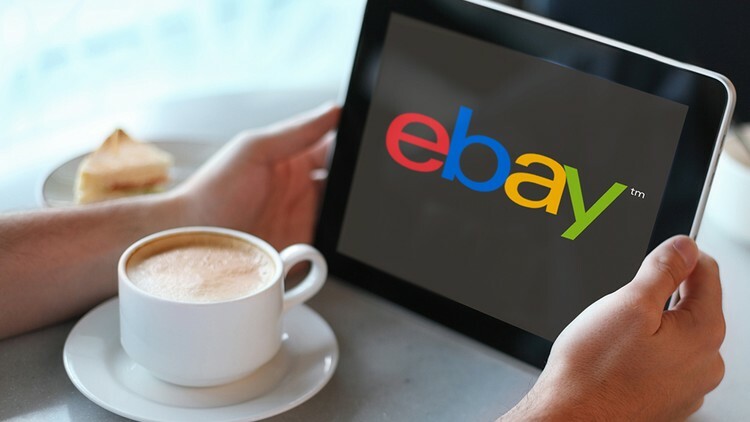 getting your eBay store promoted over all the social media channels will undoubtedly make your store spotted by the thousands of consumers very briskly which in turn will be a profitable achievement to get your targeted customer into your shop. In order to be ranked among the thousands of online retailers, you have to take care of delivering quality products along with the reliable service providence. Apart from this, it should be kept in mind to offer products with competitive price. Of all, the more valuable & reliable you present your eBay store with timely updates, the most positive response you will get consistently. This entry was posted in eBay Store Design and tagged eBay Store Design, eBay Storefront Design, Responsive eBay Website Design by David Cornish. Bookmark the permalink.